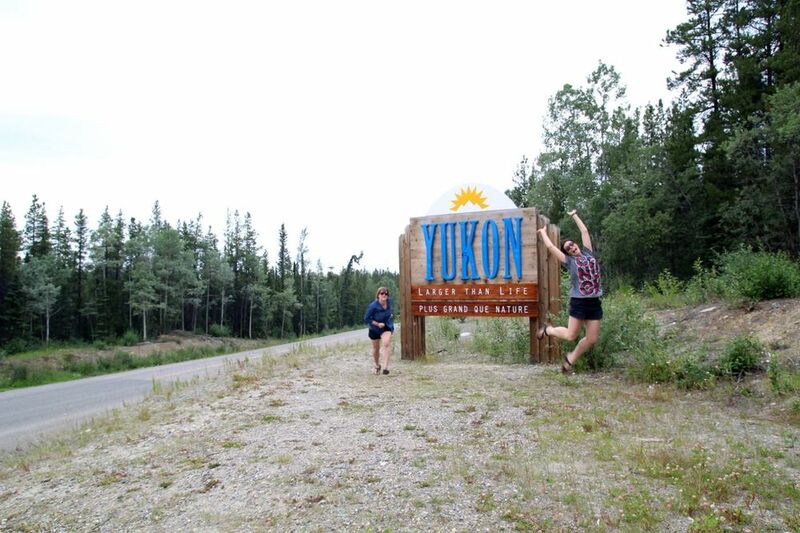 North is driving for 20 hours from Prince George and still not reaching the BC/Yukon border. North is wandering around in the bright, bright light of day, and suddenly realizing it’s not the day at all. It’s midnight. North is when Google maps starts suggesting you take gravel roads with little or no signage. These roads are typically meant for semi-trucks, not your tiny Yaris. North is when the front of that Yaris starts to look like a grizzled bug graveyard. 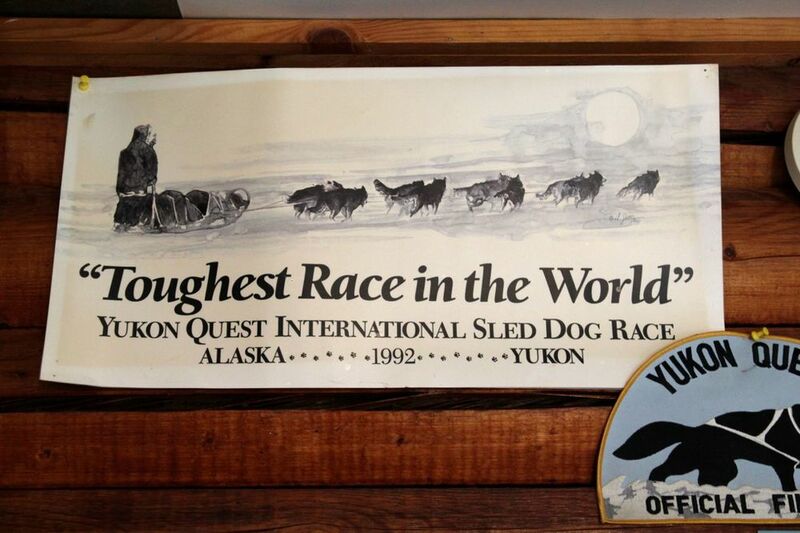 North is when you visit a bakery, and discover the baker completed the world’s toughest dog sled race. All of these things and more, these are the north, and each of them made me feel like I grew up in southern California. From Haida Gwaii we headed up to Dease Lake, then onto the Yukon the next day. This was brand new territory for me, and I was smitten.